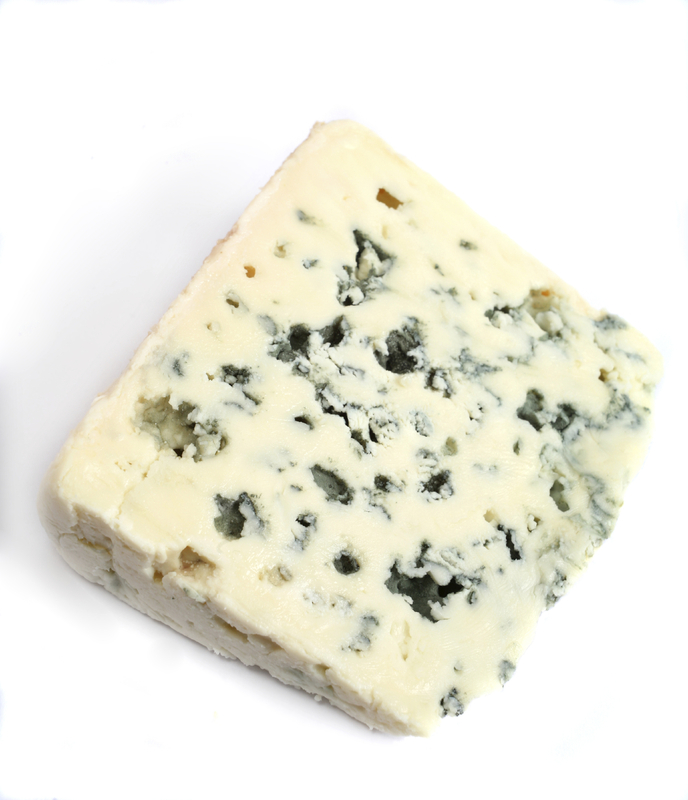 With no warning and little publicity the Food and Drug Administration recently issued import bans—and then quickly backtracked—on Roquefort, Tomme de Savoie and other delightfully pungent cheeses because they contained elevated levels of a common, utterly harmless bacteria. In an LA Times story, Janet Fletcher (who has written three books about cheese and publishes a free online newsletter called Planet Cheese) reported that the FDA began to enforce drastically lower limits for nontoxigenic E. coli on foreign and domestic raw-milk cheeses. The ruckus was similar to a flare-up in June when it appeared that the FDA was about to forbid aging cheese on wooden shelves, an artisanal practice. 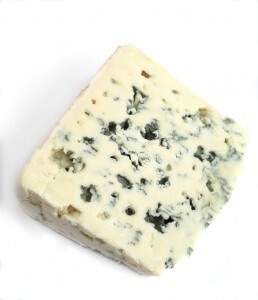 What is it with the FDA and tasty cheese, anyway? Surely it has more important matters to attend to. This is the same agency that didn’t have the resources, or will, to properly inspect the Colorado farm that packed the bacteria-contaminated cantaloupe that killed 33 consumers three years ago. Even though the FDA knew peanut products were a common cause of bacterial illness, it somehow missed the Peanut Corporation of America’s filthy plant in a national inspection blitz. Nine Americans died as a result. Contaminated eggs from farms owned by Austin Decoster killed nine people in the late 1980s, and the state of Iowa listed his company as a habitual offender, but the FDA failed to inspect its Iowa barns until a salmonella outbreak occurred in 2010 that sickened 2,000 people. In 2009, the FDA inspected only 1 out of every 1,000 shipments of imported seafood for toxic chemicals. Canada managed to inspect 40 out of every 1,000; Japan 110 out of every 1,000. Even less excusable is that in the face of a national epidemic where more than 3,000 Americans die each year from antibiotic resistant infections, the FDA refuses to pass rules that effectively limit farmers from feeding antibiotics to perfectly healthy animals, a practice that is known to cause resistant “superbugs” to evolve. Over 40 years ago, the FDA’s own scientists said that giving drugs to healthy farm animals put human health at risk. Fixing this problem would require no money or human resources—just a stroke or two of a bureaucrat’s pen. But the FDA won’t budge. It seems like it would much rather expend its regulatory authority on cheeses that have been made safely in the same way for hundreds of years. Just a note — you may want to correct your use of “it’s” when you mean “its” (paragraphs 7 and 10) before this is broadly distributed.